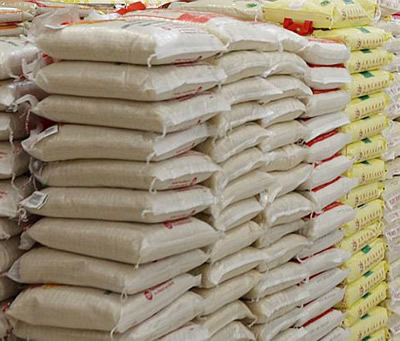 The Federal Operations Unit, Ikeja, of the Nigeria Customs Service has intercepted 102 bags of plastic rice branded “Beat Tomato Rice” with no date of manufacture. The Customs Area Controller of F.O.U. Comptroller Mohammed Haruna, on Tuesday in Lagos said that the commodity was stored for distribution as Yuletide gifts for the public. He said, “Before now, I thought it was a rumour that the plastic rice is all over the country but with this seizure, I have been totally convinced that such rice exists.